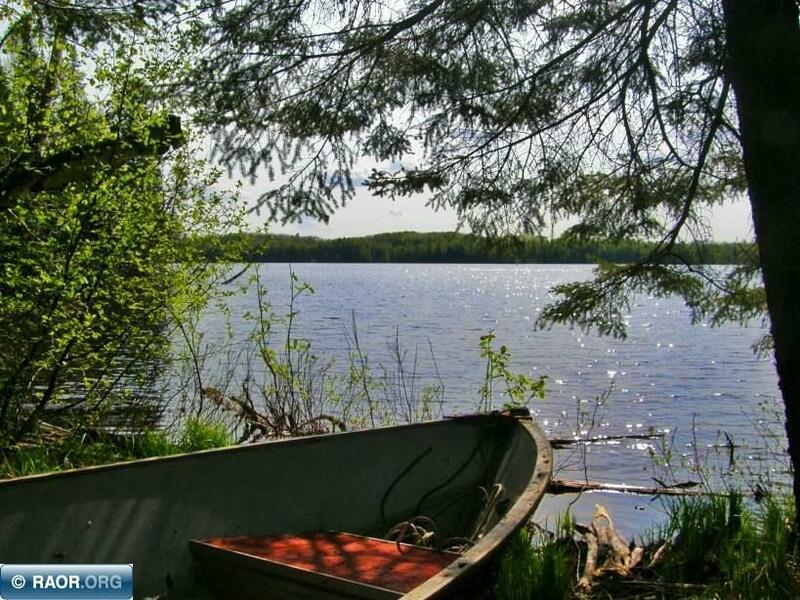 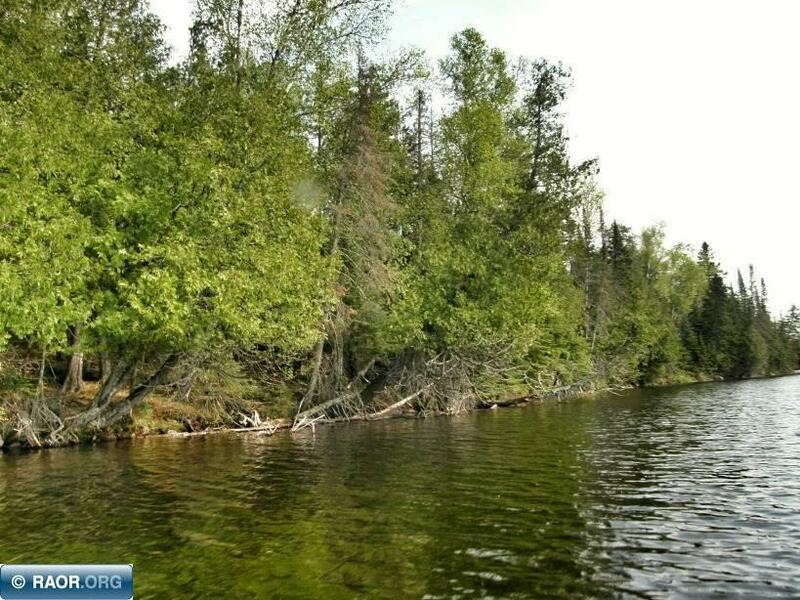 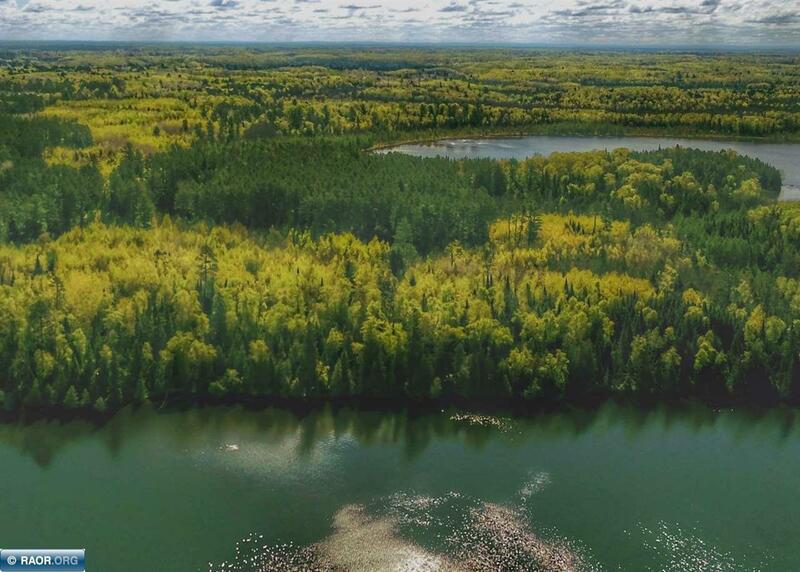 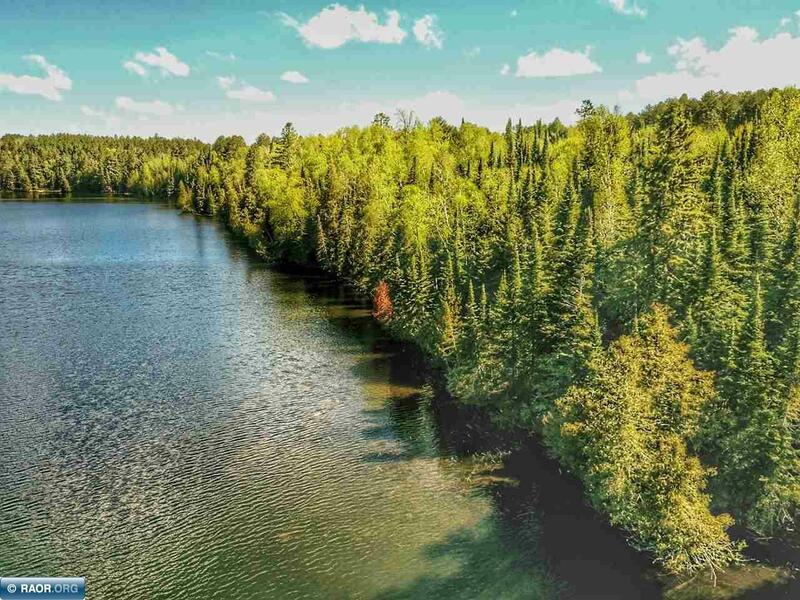 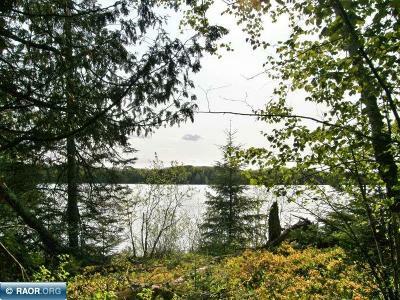 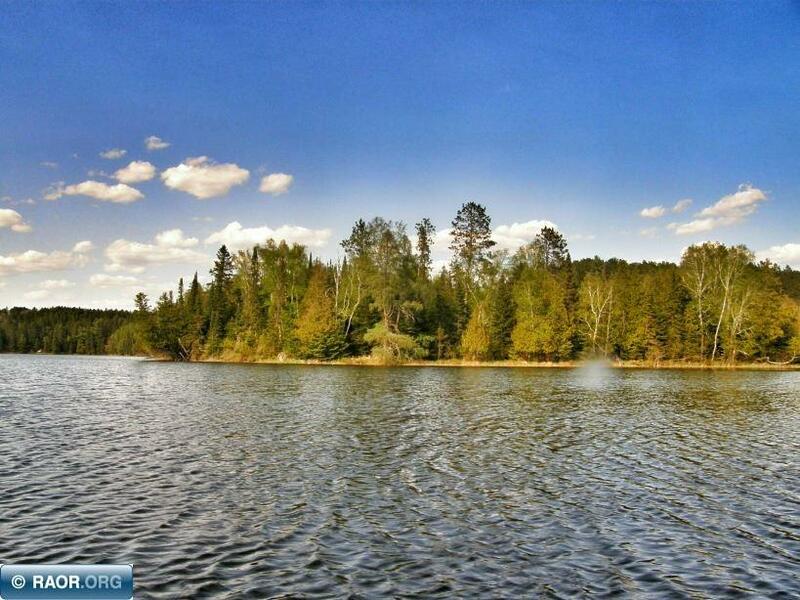 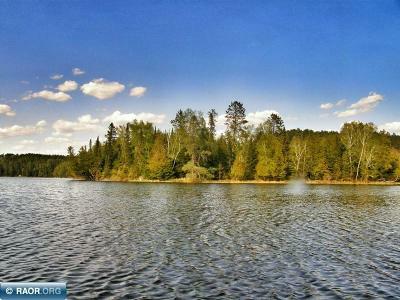 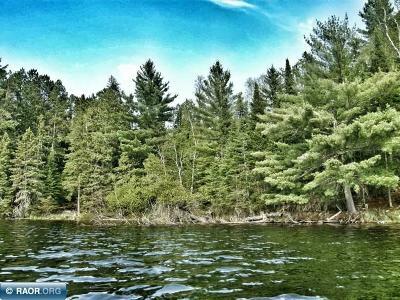 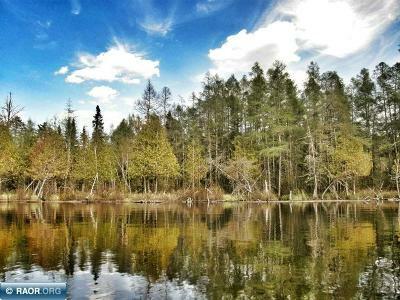 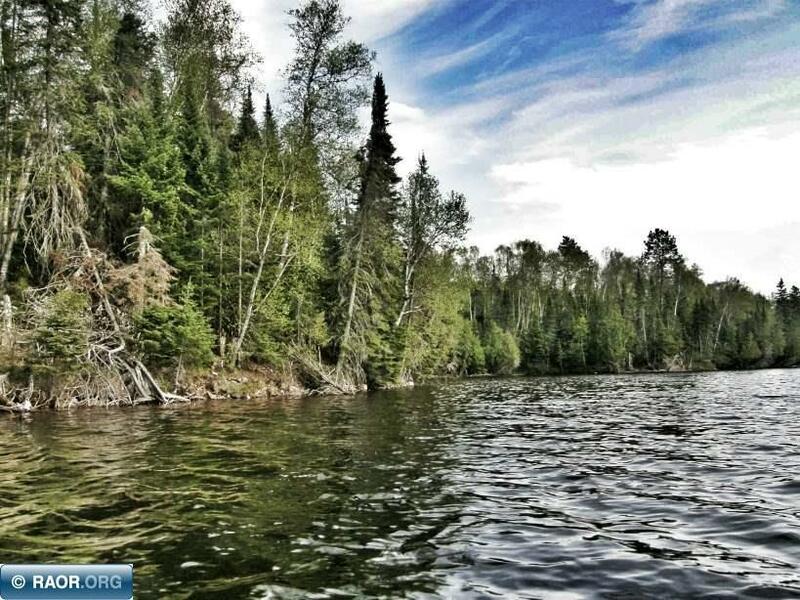 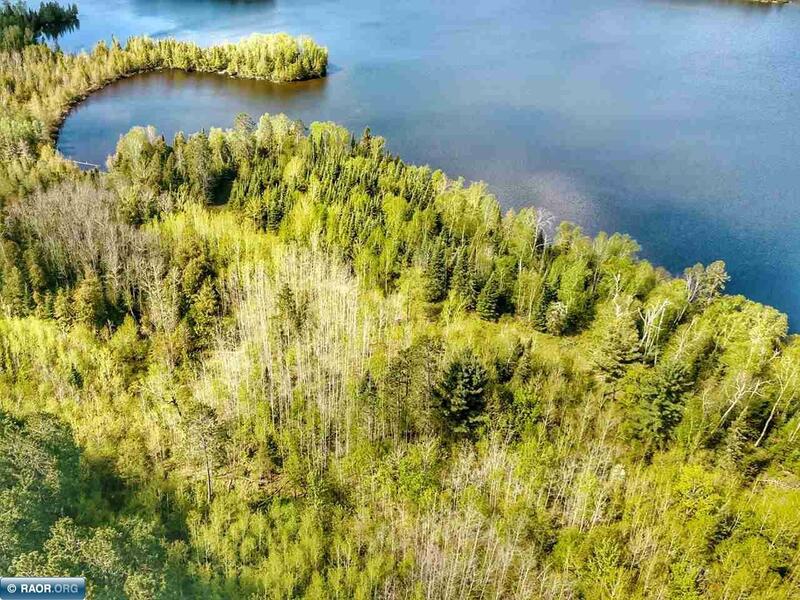 Don&apos;t miss out on this great opportunity to own over 5000ft of lakeshore on Fox Lake. About 3000ft of the lakeshore is build-able with a firm sandy bottom. 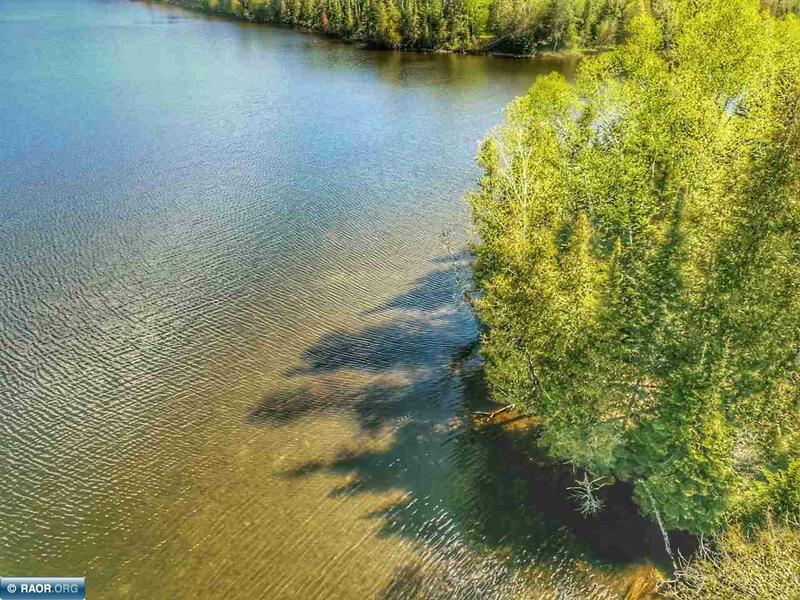 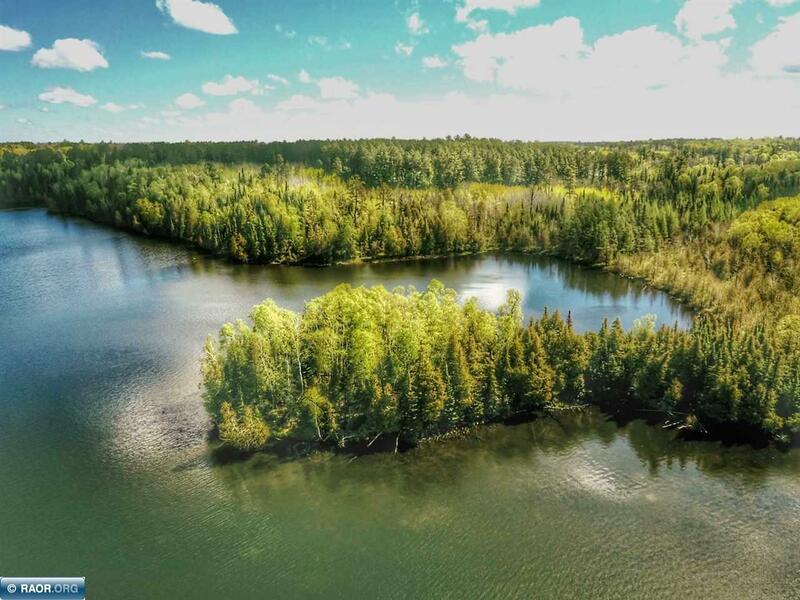 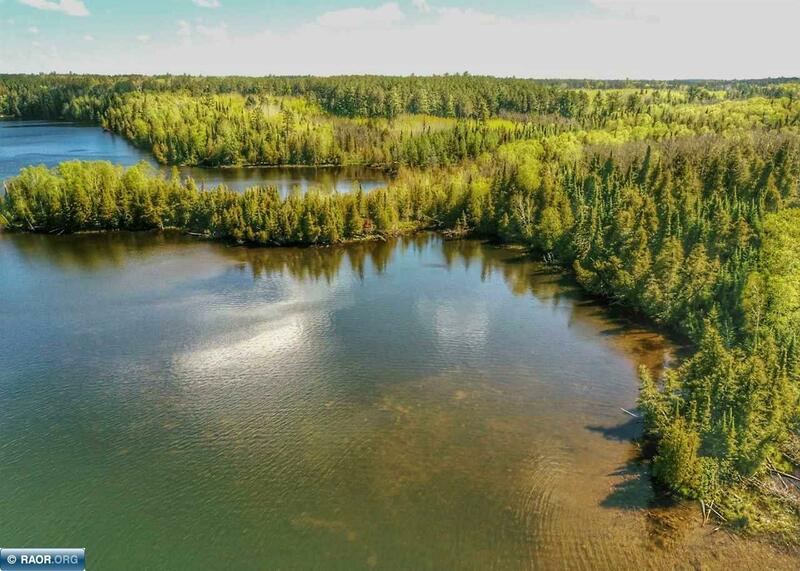 There are only 7 other properties on the lake making this an ideal place to build your own private get-away. 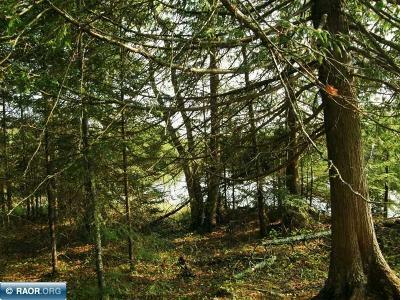 The cedar swamp is walk-able and has large cedars and black spruce. 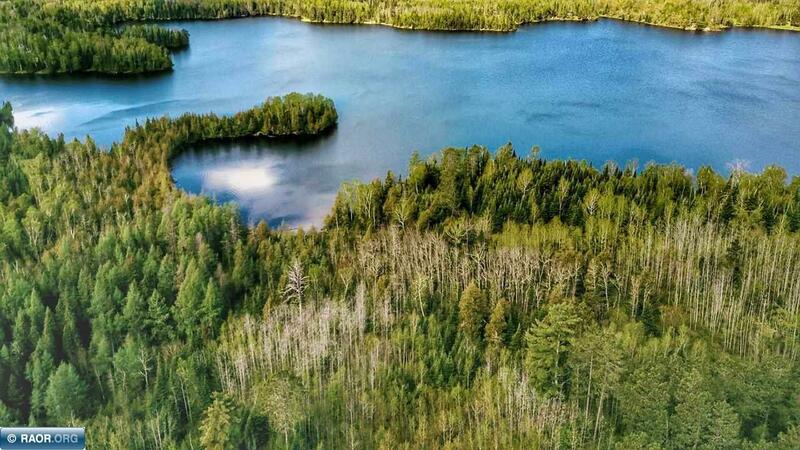 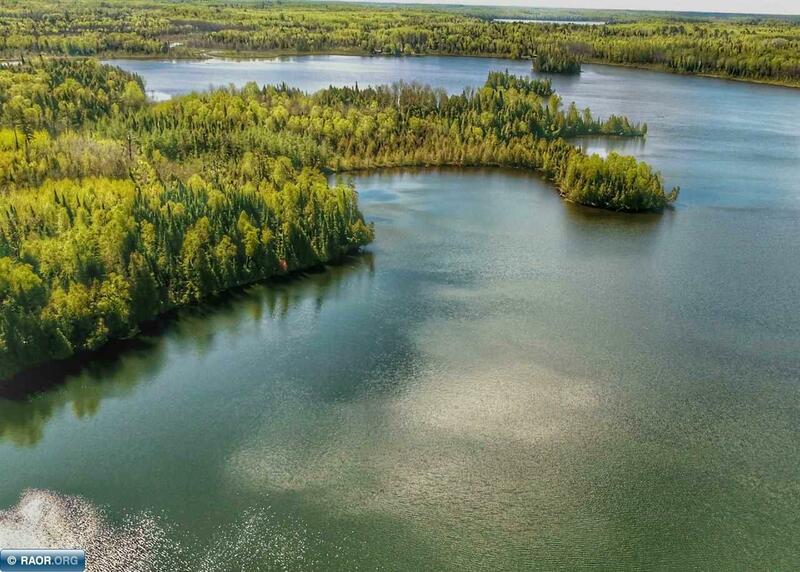 The 311 acre Fox Lake has 2 islands and is 80ft at its deepest point. 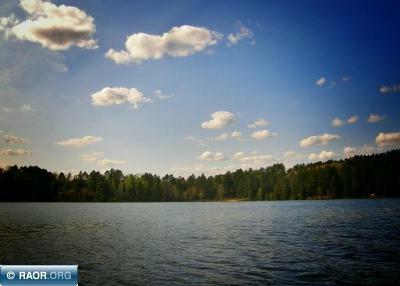 The Bass, Northern, Crappie and Sunfish are plentiful. 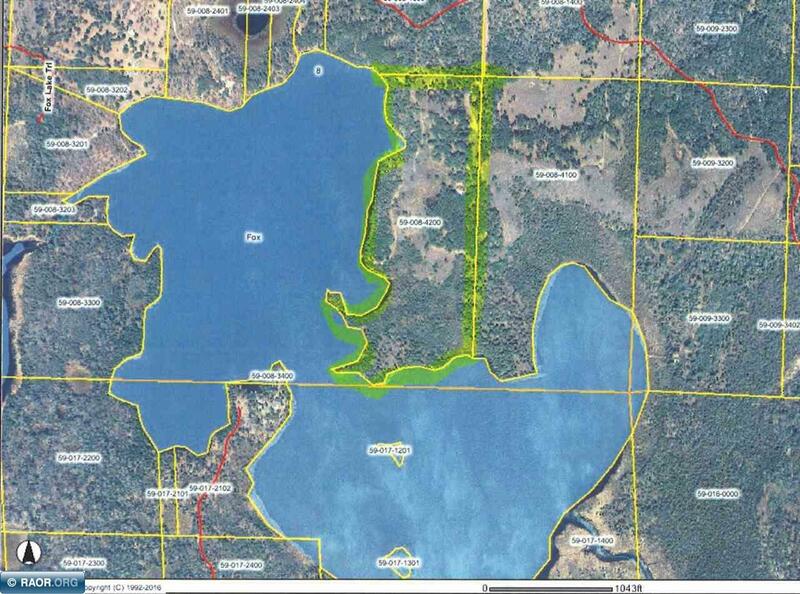 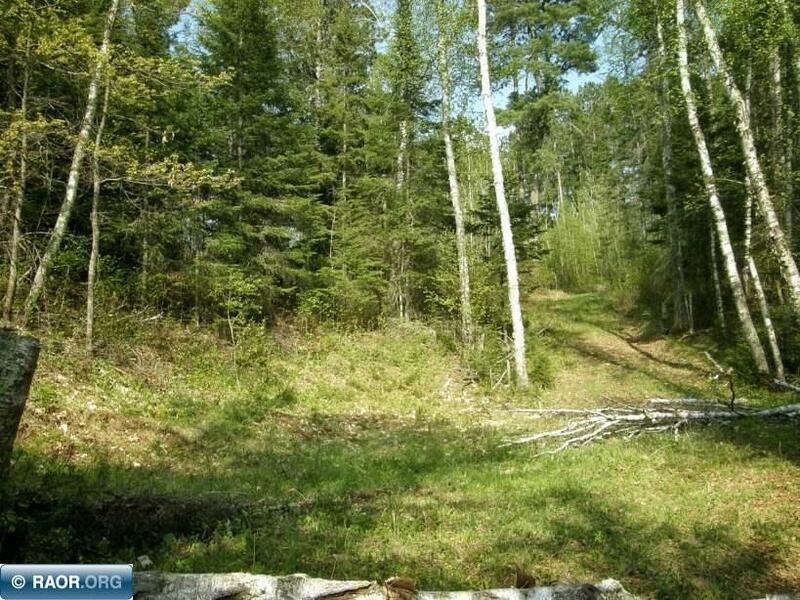 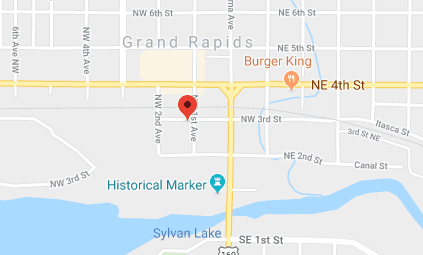 This property adjoins hundreds of acres of State and Tax Forfeit land and has no public access to lake.